I've recently dyed my friends hair and when we finished choosing the right color for her the lady who works there got really excited about us trying this hairdye since it's something new she hasn't heard of before. This made me really curious! 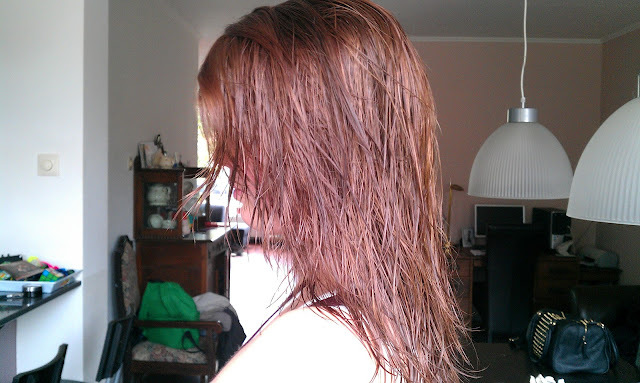 Apparently it's a new form of hairdye in a jar, and you use it like you would use a hairmask. Interesting! 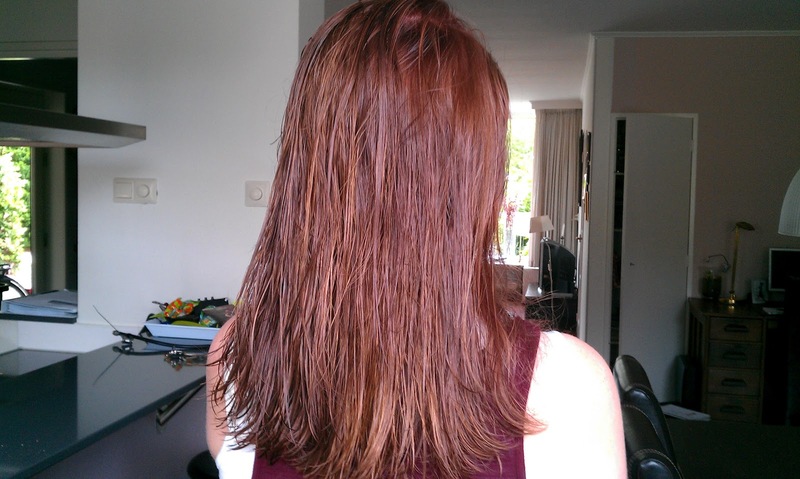 My friend wanted to go for a brown-reddish color and we thought this would be the perfect match! Once you open the packaging you'll find a jar with the developer creme, instructions, gloves, the color creme and a hairmask for your hair afterwards. The instructions were very clear and easy to follow along! Wauw! de kleur staat je echt prachtig! I love the change that you made with your friends hair. It looks natural, lovely color! I like your friend new hair color! 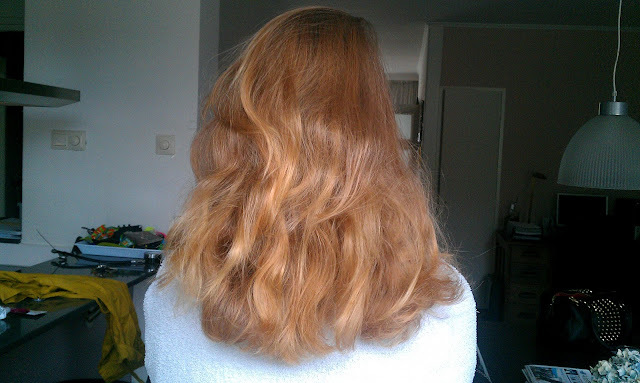 Je haarkleur is veel te bleek om te kleuren met deze verf! Zelfs donkerblond is te donker! Je hebt echt geluk gehad dat de kleur niet groen is uitgeslagen want die kans zat er dik in!